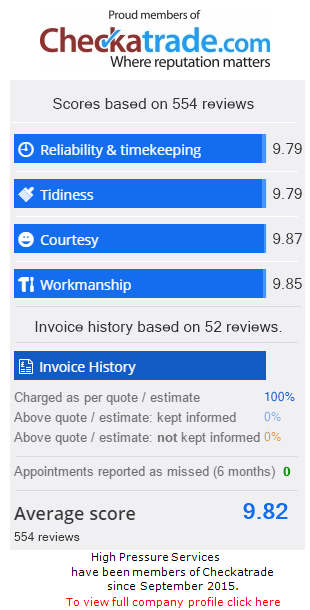 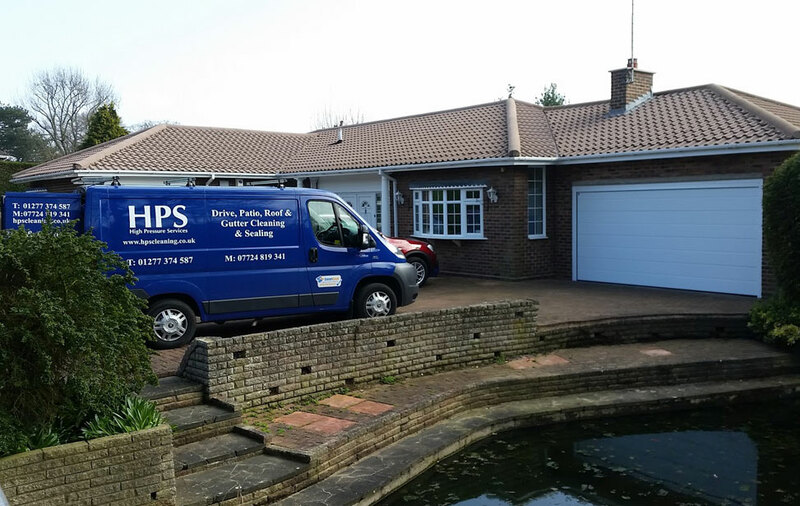 At HPS we strive to 'be the best' when it comes to cleaning and restoring your roof. 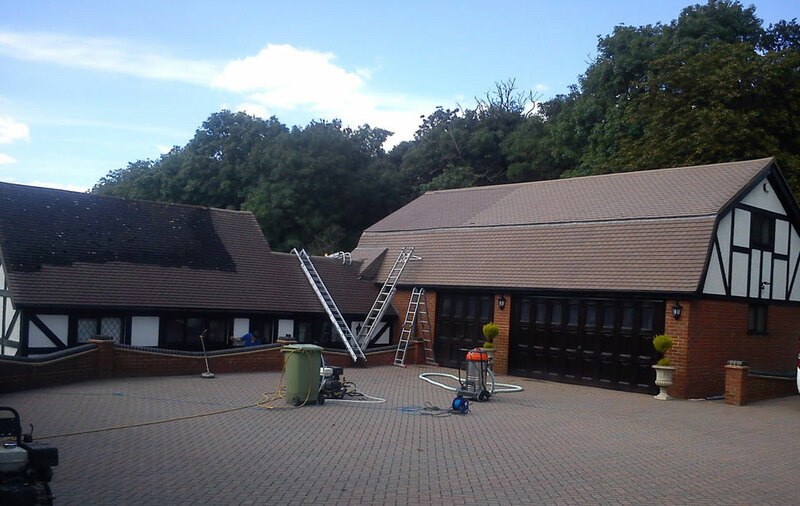 Our roof cleaning is carried out using specialist professional pressure cleaning and low pressure soft washing equipment. 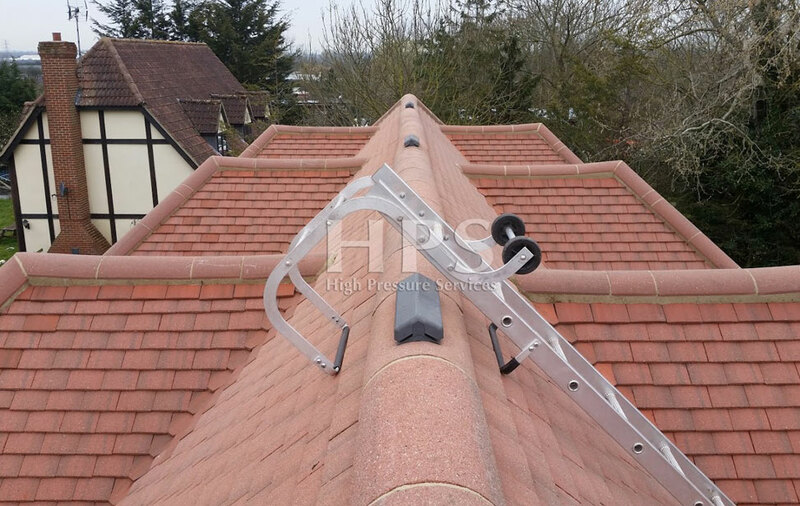 This means that the roof tiles will be fully deep cleaned in the minimum time possible with little disturbance to you or you neighbours. 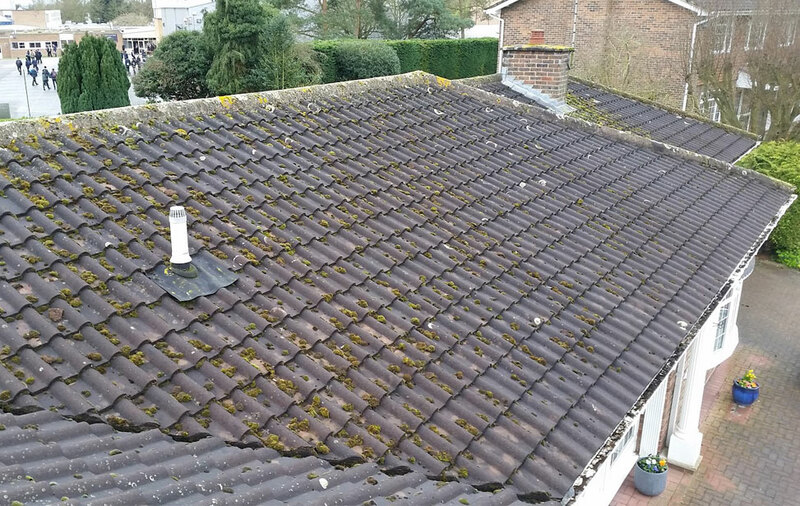 The roof cleaning process will remove all moss, algae, lichen and any other dirt residue that has contaminated your roof over time. 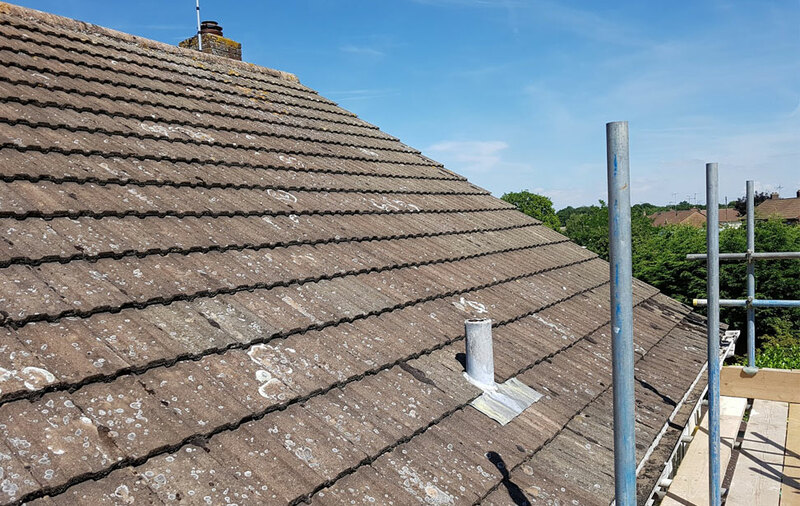 Throughout the roof cleaning process, we will make sure that downpipes and gutters are fully cleaned out and left clear of any residue from the roof. 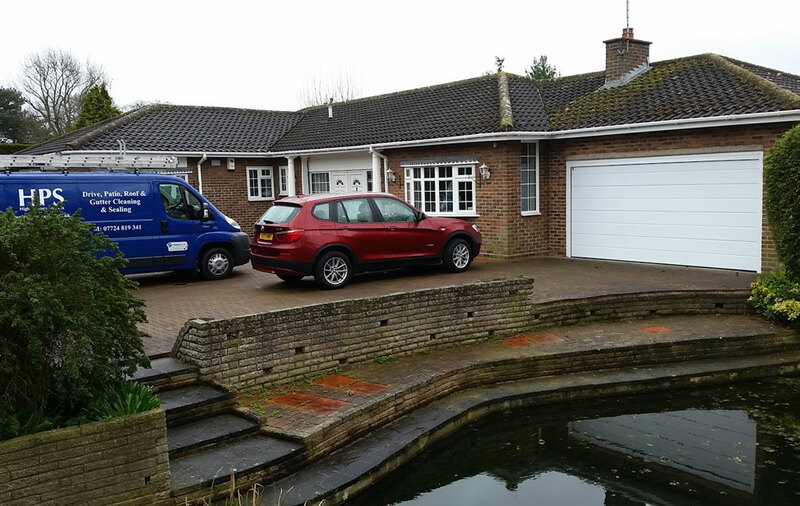 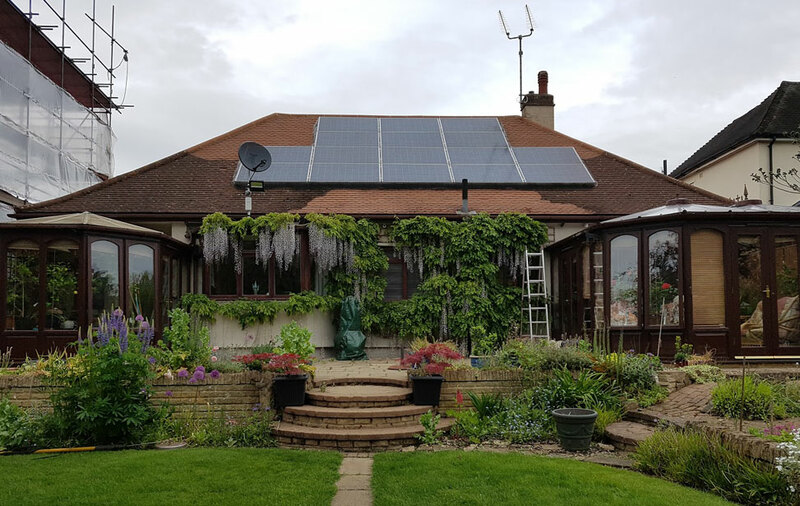 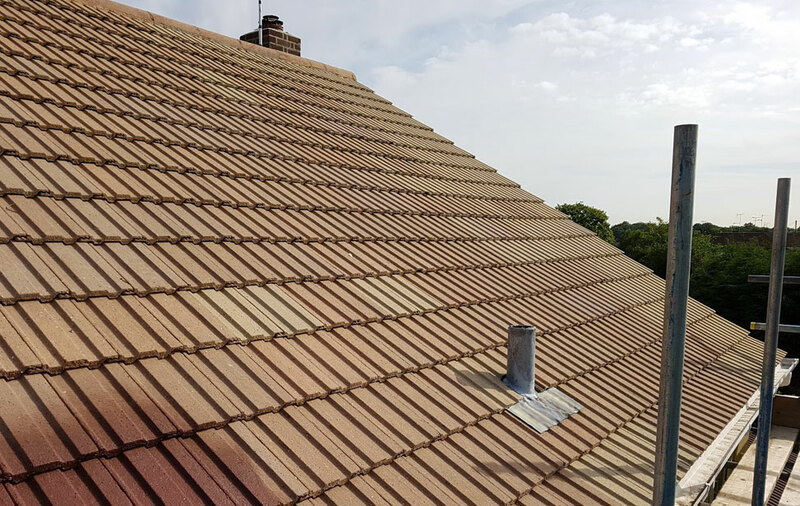 Once your roof has been cleaned, the walls, windows and perimeter of your home will be rinsed down and left in the same condition it was prior to the work commencing. 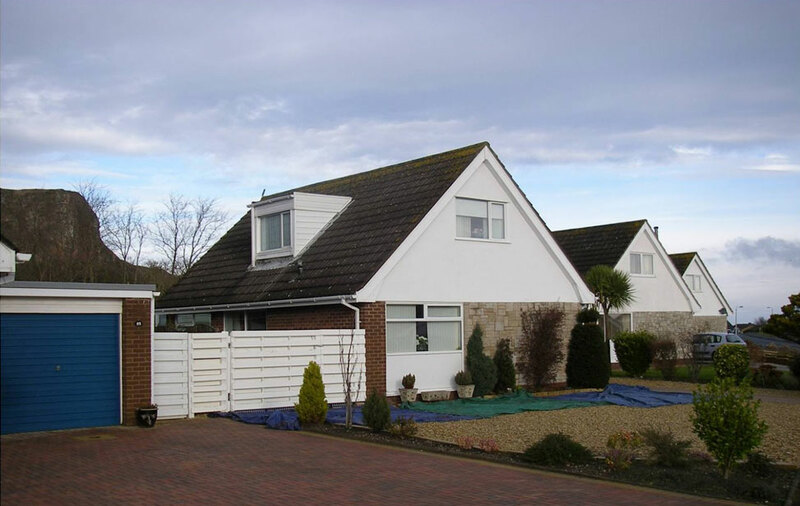 Tidy site and remove all waste. 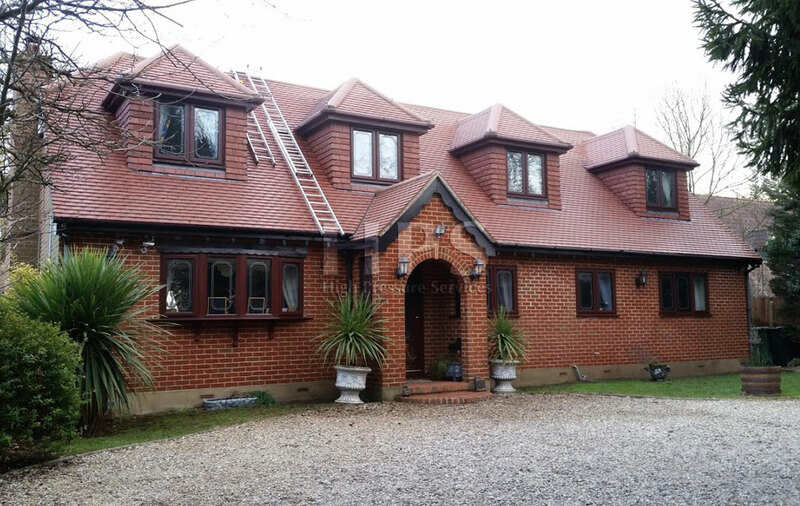 There are 2 different methods to cleaning a roof. 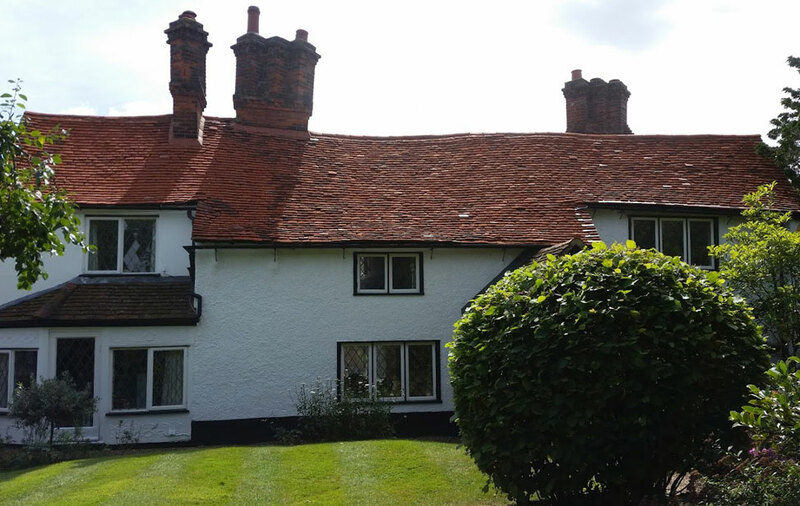 The more common and popular way is to pressure wash the roof as it gives a much better, all over even finish and removes all dirt, moss and lichens (white spots) quickly and effectively. 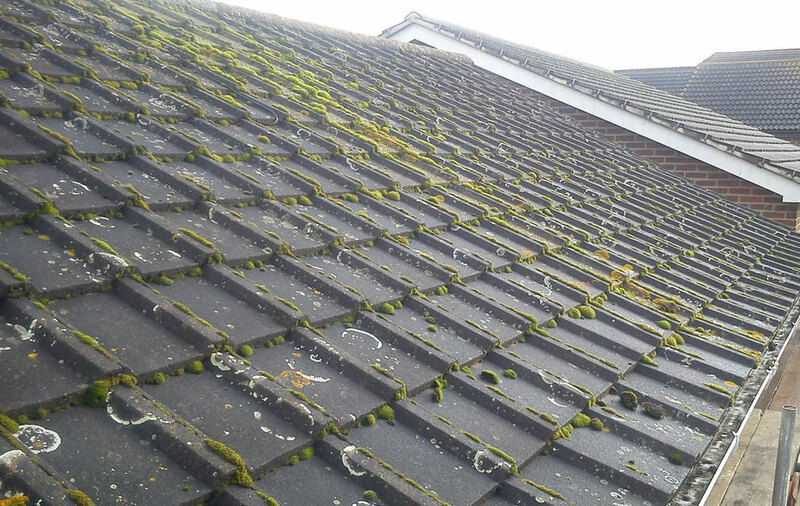 The second way is by ‘soft washing’ or ‘bio washing’ the roof. 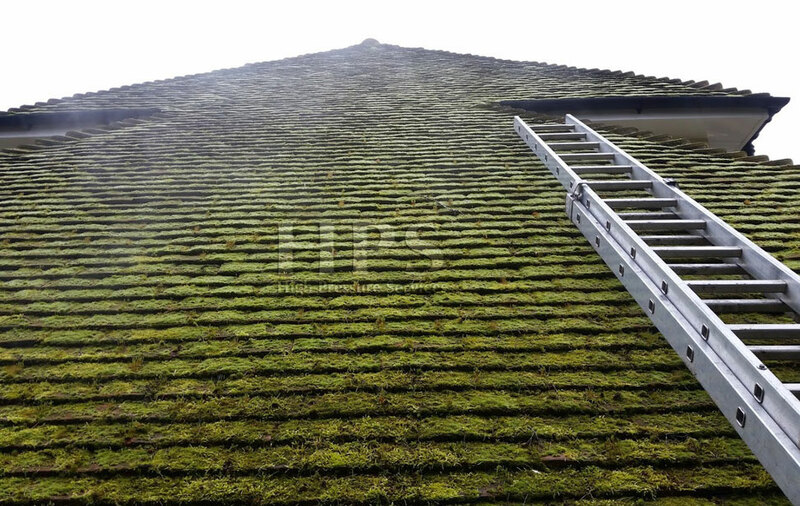 This is done by manually scraping off all the moss by hand followed by spraying a chemical on the roof at low pressure similar, to that of your garden hose. 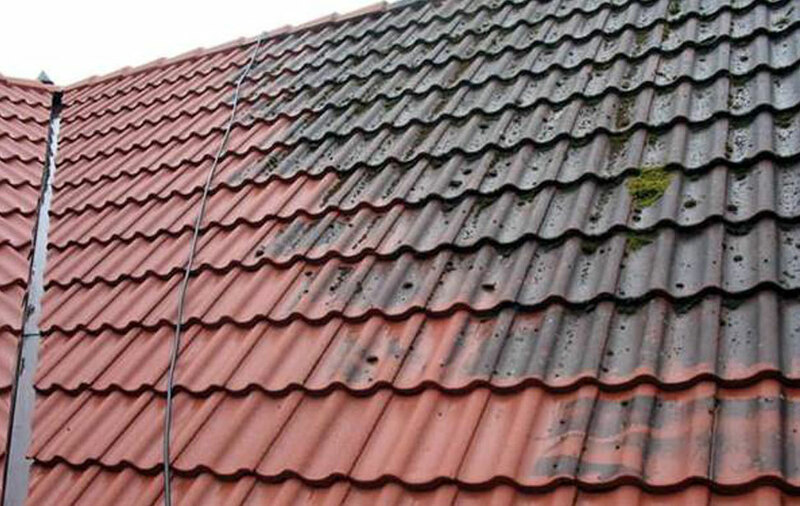 This chemical will kill off the spores and clean the dirt off the tiles. 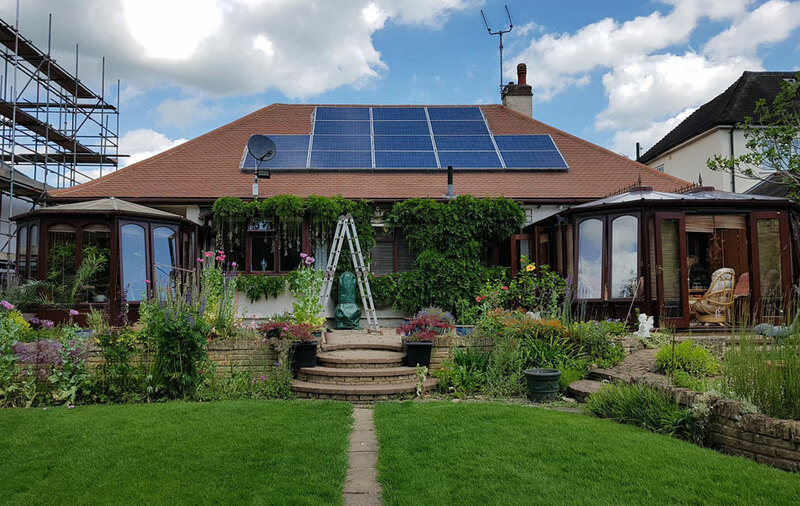 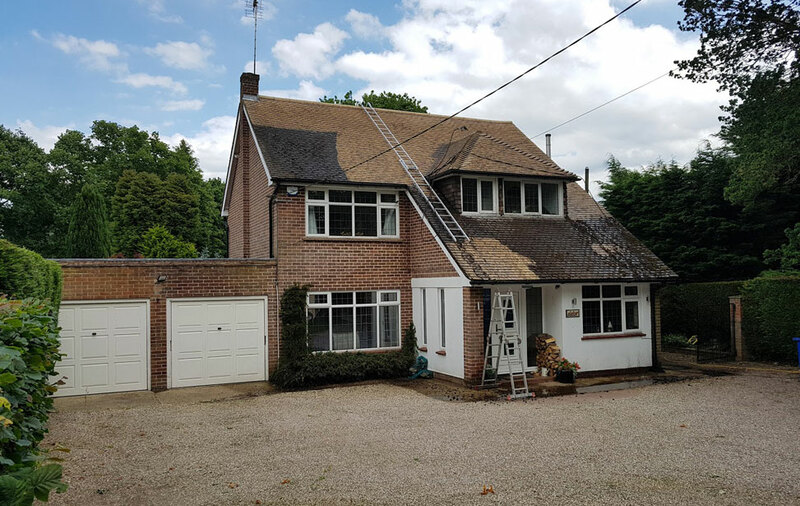 Both options have pros and cons and if you are thinking of having your roof cleaned it’s probably best to give us a call and we can come and meet you at the property and take a look. 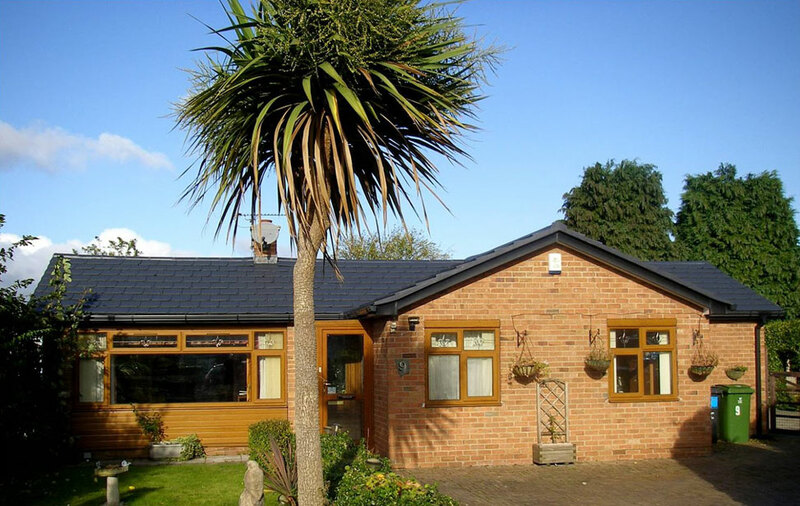 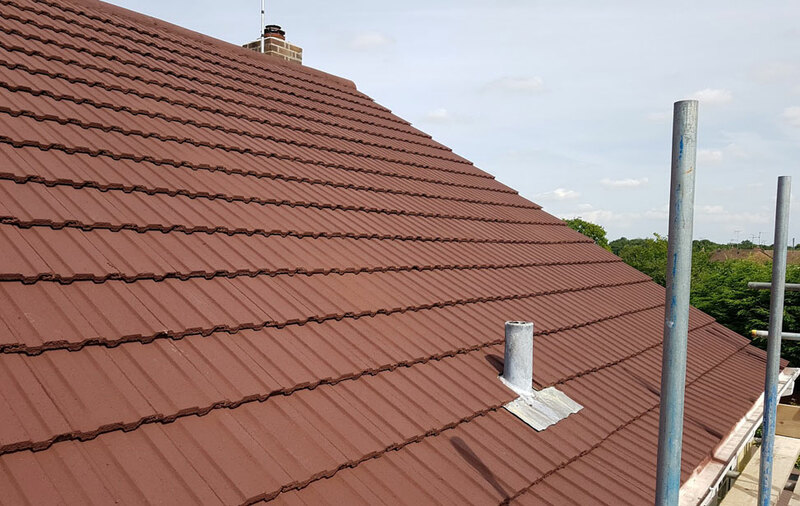 Once we see the roof we can give you a much more in depth explanation about the two different ways to go about the it and advise you on which is best for your particular roof. 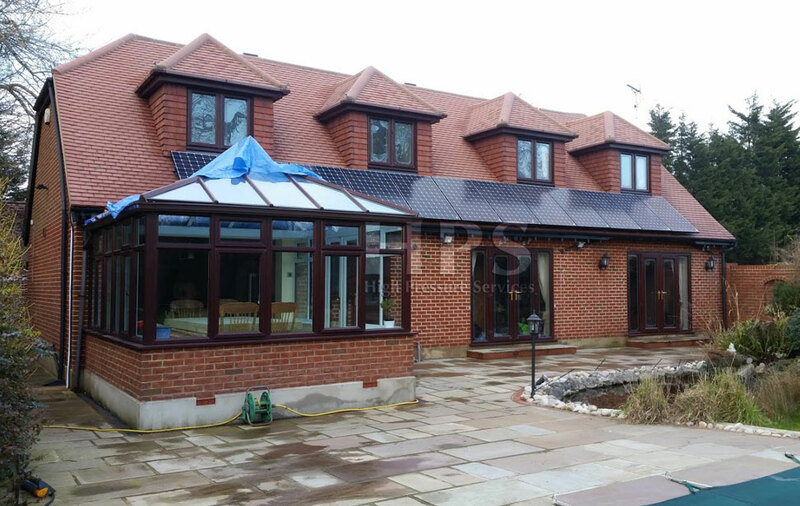 Smartseal Roof Sealer, This is clear and forms a protective barrier against fungal growths and grime. 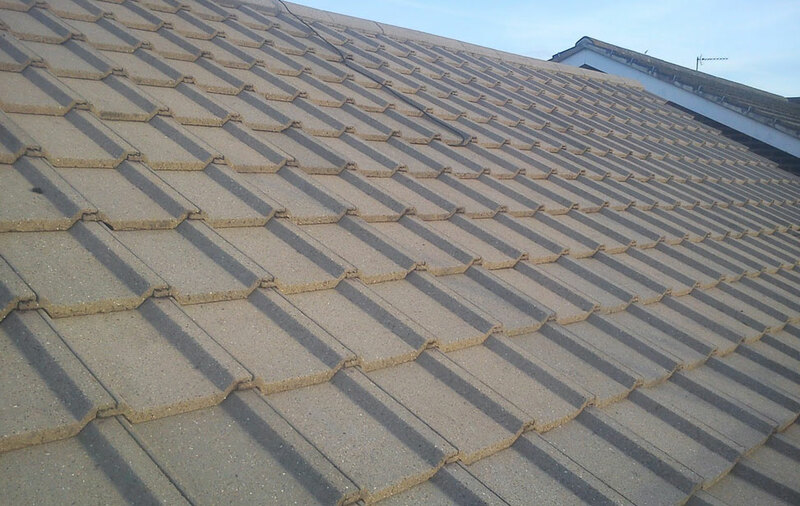 In addition, it brings out the natural colour in your tiles. 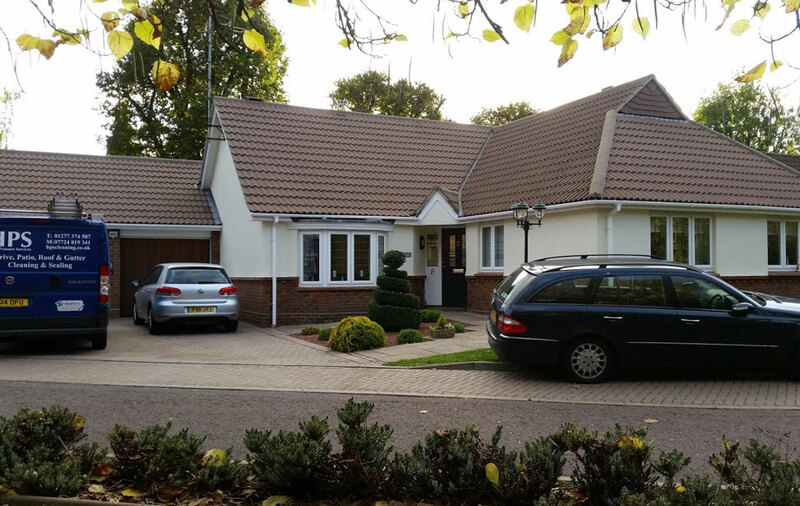 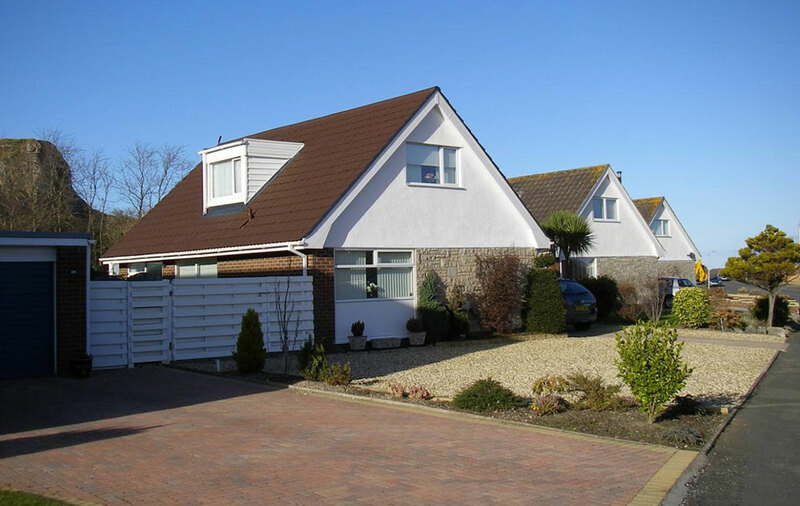 ClimaShield Roof Coating, This is available in 5 different colours. 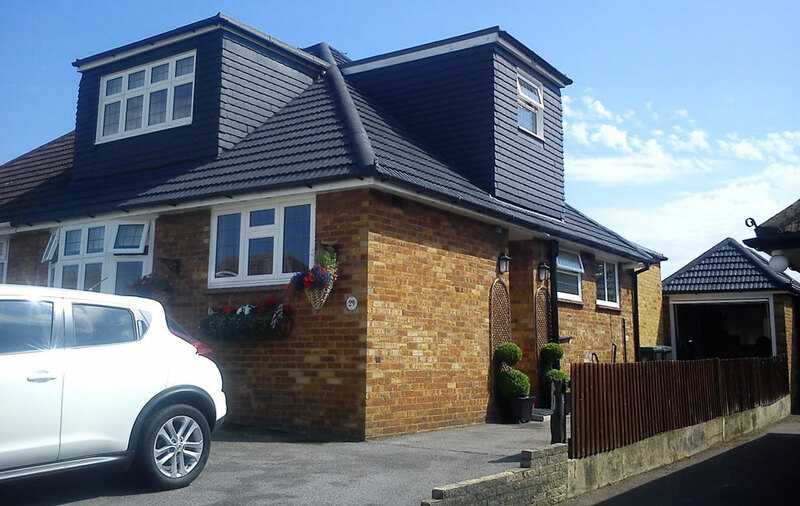 This coating is coloured and is effectively spray painted onto the roof. 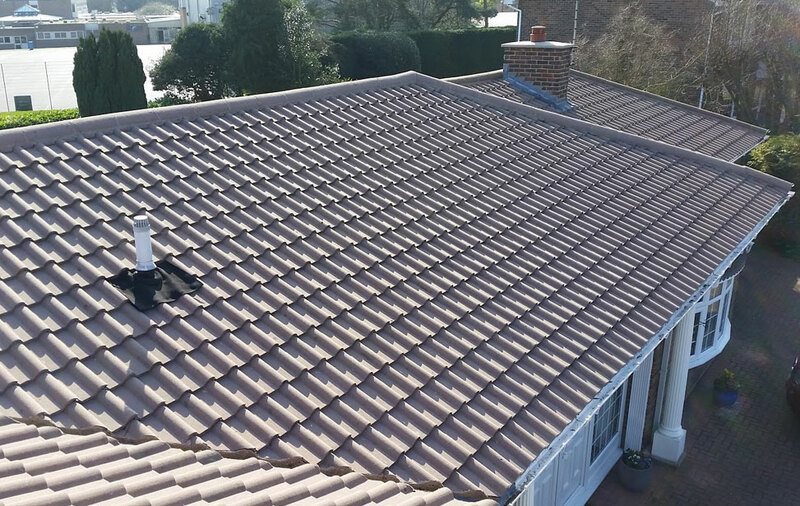 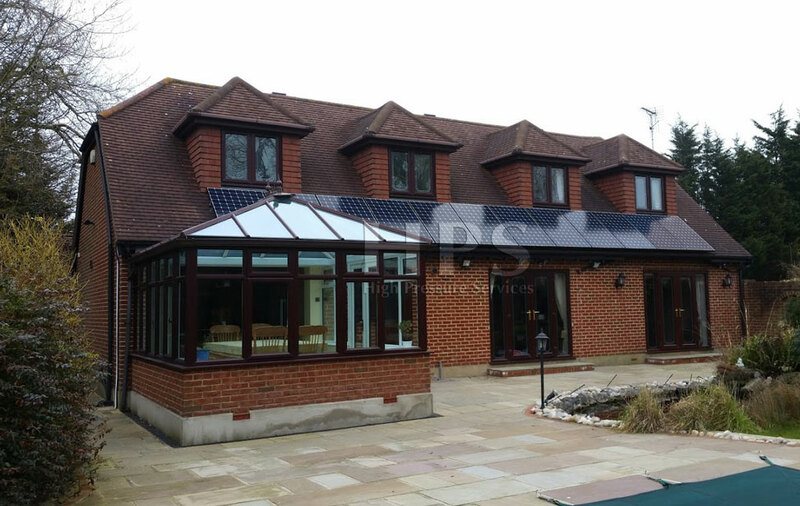 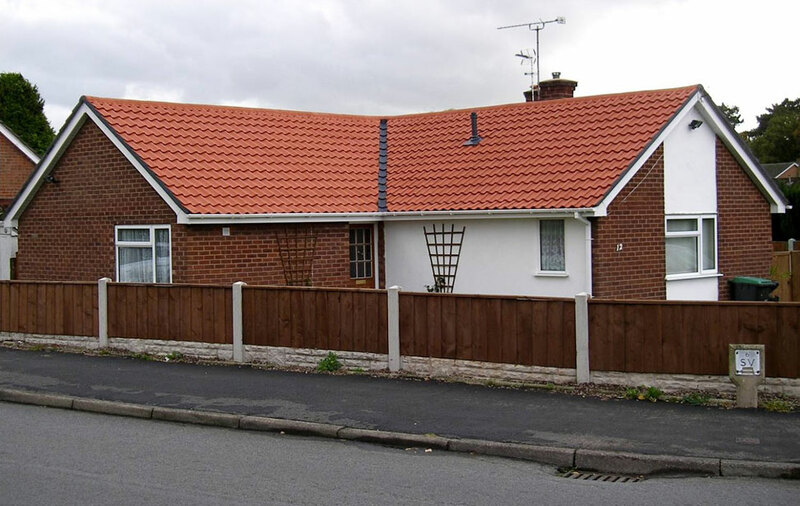 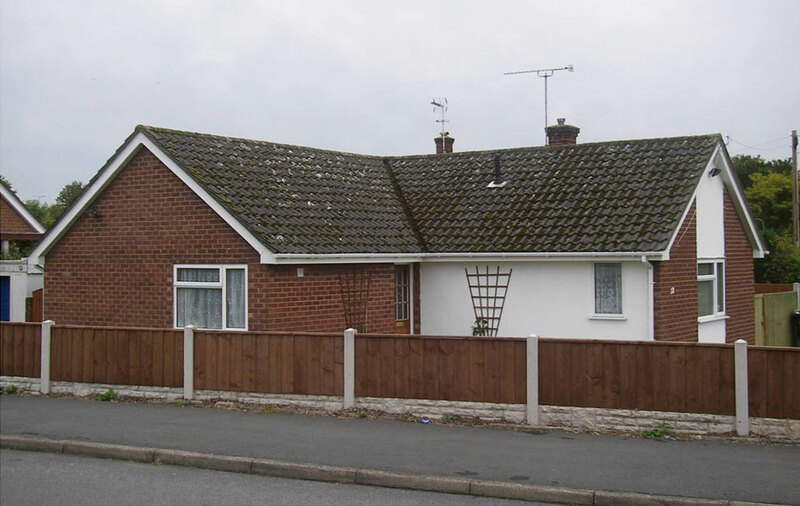 This is a good option for those that wish to change the colour of their roof and make it look more like a new roof, as opposed to a cleaned roof. 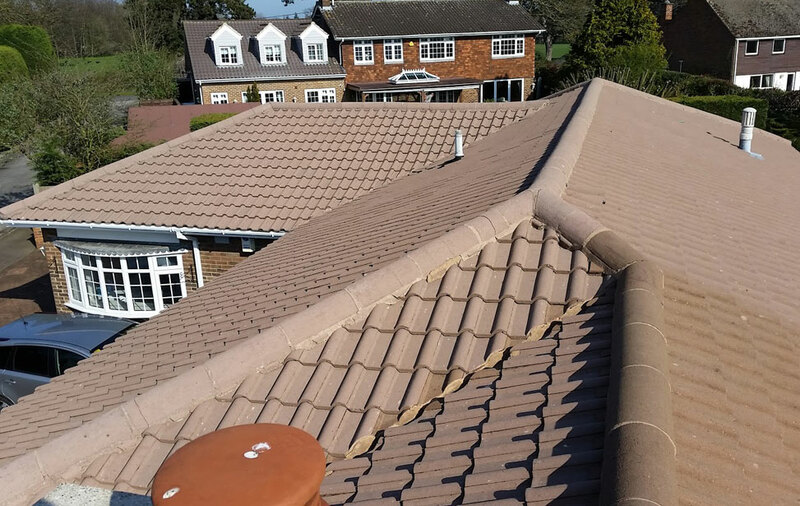 Initially all border and perimeter tiles including the base area of any chimney stacks are cut in by hand. 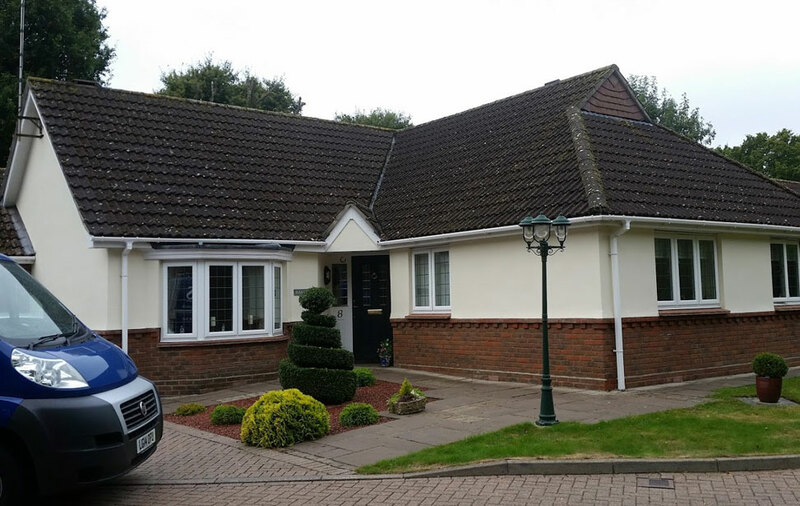 The remaining areas are then coated with professional airless spray equipment, this ensures accurate and efficient application. 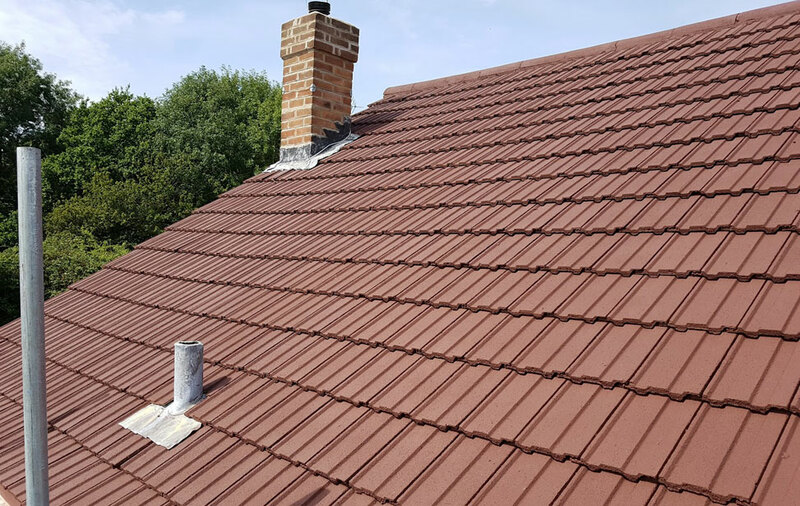 The first, of the two applications, is a heavier coat that penetrates deeply into the structure of the tile to ensure longevity in colour retention is achieved, as well as providing an efficient depth of water resiliency. 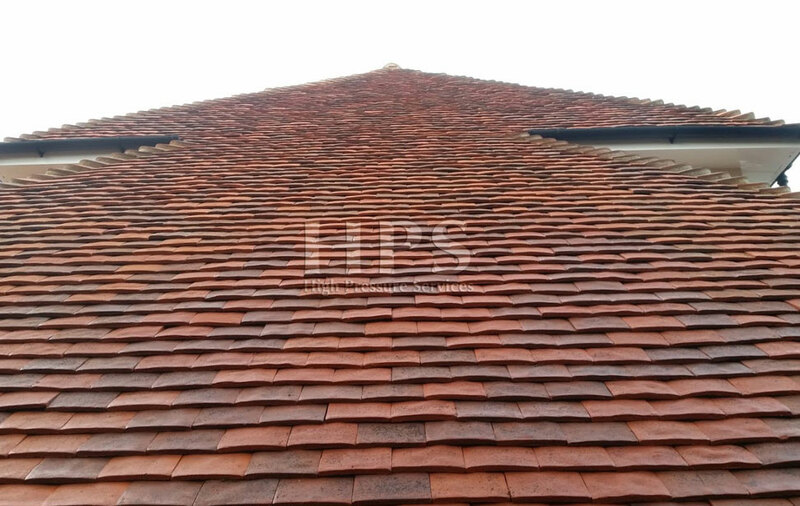 After a suitable drying time a second coating is applied adding further depth of colour and protective elements to the structure.